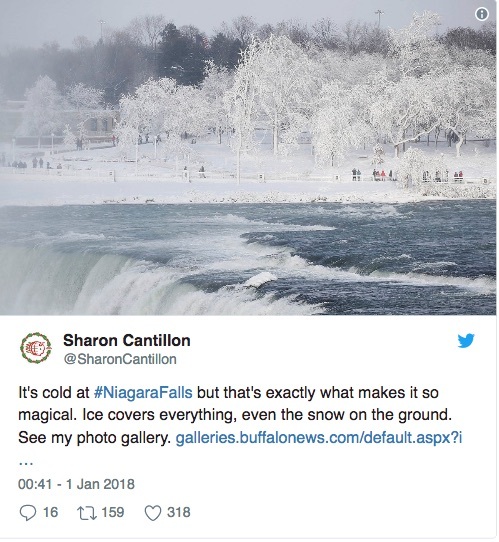 Historian and author Paul Gromosiak once said that winter at Niagara Falls can be so breathtaking that it “diminishes even those skyscrapers” on the other side of the border in Canada. 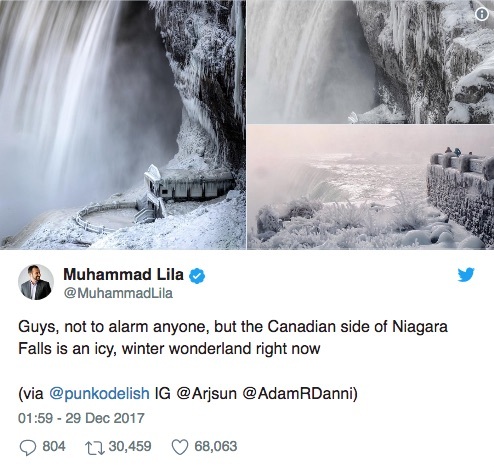 Trees once thick with fall leaves as they framed the cascading falls are mere frozen branches covered in pristine white snow. 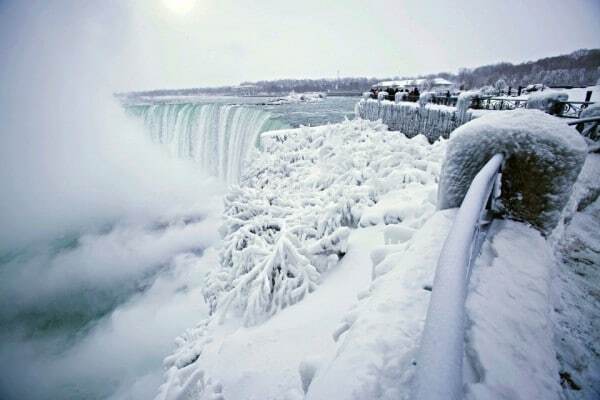 In Gromosiak’s words 13 years ago, the trees are “bowing to the river, with the weight of the ice on their branches”. 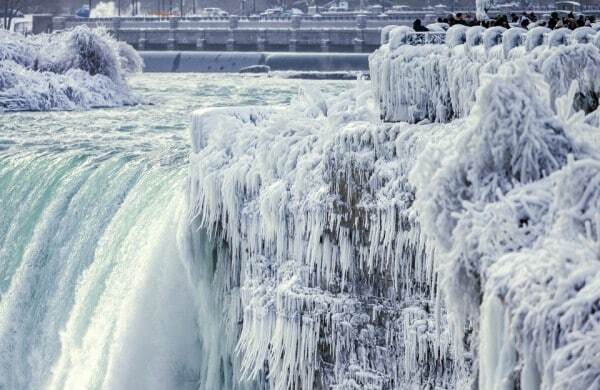 In 2014, pictures purporting to show frozen-solid falls circulated online. 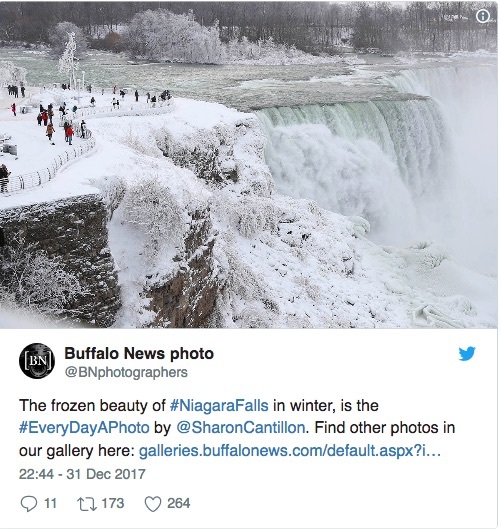 But as The Washington Post’s Caitlin Dewey, who is from Niagara Falls, noted, these are “either totally misleading or outright false.” Many of the photos, as BuzzFeed News reported, were old ones. “It would take a lot more than a few days of cold weather to completely shut that off,” Dewey wrote. NextWhat’s ID 2020 and are you ready to become impacted by it?